R.Bowles@LachmanConsultants.com Richard Bowles, III, Ph.D., Chairman of the Board, has more than forty years’ extensive experience in the human and veterinary pharmaceutical and biologics industries, and has held high level management and executive positions in manufacturing, development and corporate quality and compliance with major global companies that produce APIs and Finished Drug Products. Dr. Bowles leads the Lachman Consultants’ Board as it determines the vision, strategy, governance and oversight of the company, as well as providing strategic and tactical guidance and assistance on regulatory requirements and compliant solutions. Dr. Bowles works closely with the President & CEO to provide strategic counsel and support to Lachman Consultants’ teams and clientele. He is a presenter on a variety of subjects including safety, ethics, and quality management. 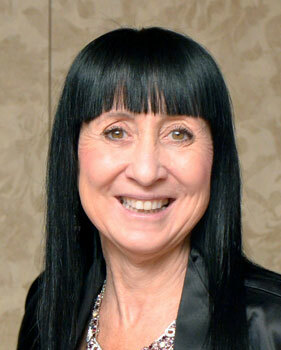 Frances M. Zipp is the President & CEO of Lachman Consultants who provides expert guidance to the pharmaceutical, biologic and biotechnology industries. Ms. Zipp joined Lachman after a 30-year career in the industry, where she held significant positions of responsibility for Quality and GxP Compliance, including various positions in drug development, operations, quality and regulatory affairs. 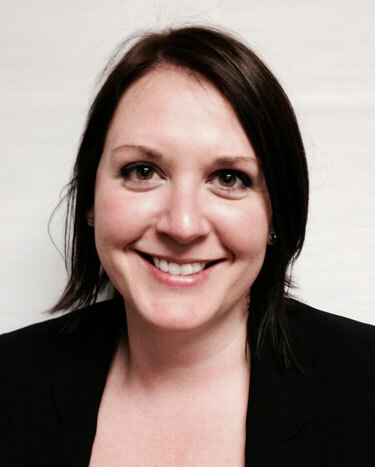 Ms. Zipp delivers the strategic guidance and direction toward implementation of effective solutions to client needs. As an expert in compliance enhancement, she develops program solutions to meet GXP compliance requirements and works with industry senior management to restore healthy company relationships with regulatory authorities. Ms. Zipp has extensive experience covering the gamut of R&D through post-marketing surveillance. She assists and counsels Senior-level management in areas of Corporate Governance, Corporate Integrity Agreement Compliance, Consent Decree Negotiations and Resolutions, Application Integrity Policy resolution, Due Diligence evaluations (facilities; products; technologies), and provides leadership, direction and management of the Lachman consulting operations as well as Corporate services including Legal and Financial services and administration. D.Petshaft@LachmanConsultants.com David B. Petshaft, Esq. is Chief Legal and Financial Officer of Lachman Consultants, and in this position oversees and manages the legal and financial affairs and activities of the firm. He also serves on the Board of Directors as the Treasurer/Secretary of the firm. 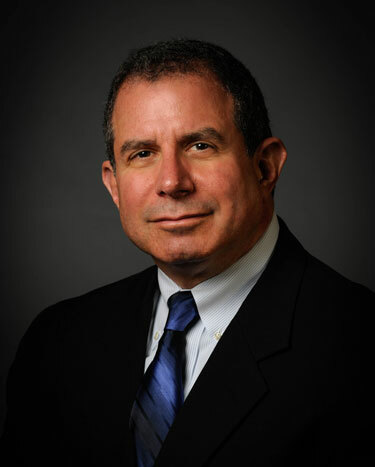 His responsibilities include direct oversight and management of corporate activities relating to the firm’s legal and financial matters, including client business agreements and related legal matters, intellectual property and confidentiality matters, project proposals and interactions with potential clients in connection with Lachman Consultants’ services. His role also encompasses oversight and management of Human Resources, IT, Travel, and the firm’s Administration and Support functions. 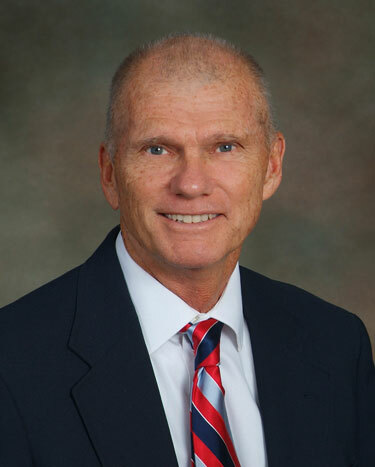 Mr. Petshaft has over thirty years of practice experience as both an attorney and a certified public accountant. He has extensive experience in legal, transactional and commercial business, corporate, tax and financial accounting matters. 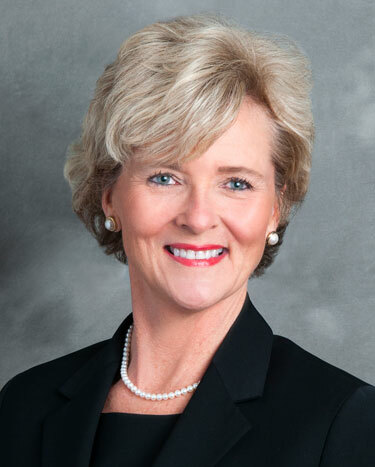 Linda Evans O’Connor, M.B.A. is Vice President, Chief of Staff at Lachman Consultants. Ms. Evans O’Connor delivers project oversight / management, work planning and work flow analysis, and quality assurance. 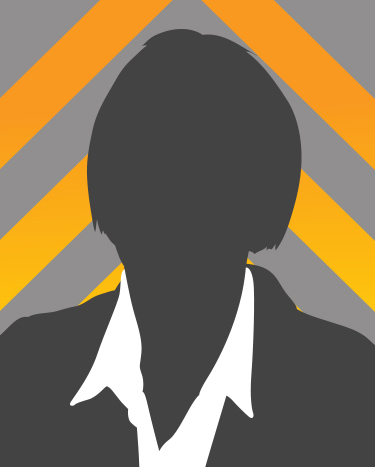 She has a thorough understanding of the pharmaceutical industry and delivers thought leadership on projects. She maintains current industry / leading practices knowledge and understanding to build on her comprehensive knowledge of the pharmaceutical industry, including the ability to understand and interpret current / envisioned regulatory and compliance processes and procedures. As an accomplished Quality professional with extensive, progressive experience and successful contribution in quality management, project management, and leadership of diverse, global and cross-functional teams, Ms. O’Connor assists Lachman Consultants’ clients in quality management systems, regulatory inspection preparation, and GXP audits. She is experienced in solid oral, semi-solid (creams and ointments), parenterals, and liquid dosage forms. Dr. Oates is a recognized leader and sought-after speaker in the pharmaceutical industry who provides strategic vision and direction to Lachman clients based on her nearly 30 years in the pharma industry. She is well versed in international regulatory requirements having served in global leadership roles where she was responsible to ensure the supply of quality products to patients and to drive manufacturing effectiveness and efficiency. Her expertise spans worldwide quality, compliance, and regulatory operations across biological, biotechnology, vaccine, non-sterile, sterile, parenteral, and medical device technologies, as well as APIs. Aloka Srinivasan, Ph.D. is Vice President, Regulatory Practice at Lachman Consultants who brings more than two decades of experience in the pharmaceutical industry, including nine years of progressive experience with the U.S. FDA in the Office of Generic Drugs. She provides strategic guidance to applicants in regulatory and chemistry, manufacturing and controls (CMC) for drug products and drug substances at all stages of development and for all types of regulatory submissions including: NDAs, INDs, ANDAs, DMFs, and Quality-by-Design (QbD). Dr. Srinivasan is also the representative of International Generics and Biosimilar Medicines Association (IGBA) in ICH Q11 Q&A Implementation Working Group (IWGI). Dr. Srinivasan champions the regulatory efforts of Lachman clients based on her extensive experience and in-depth knowledge of U.S. regulatory requirements. 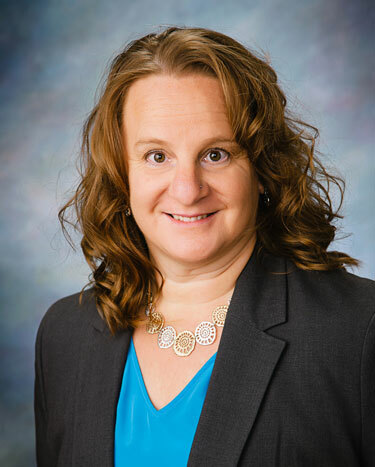 Amy Schutte is a Senior Associate in the Regulatory Practice at Lachman Consultants with nearly 20 years’ experience. She is a pharmaceutical industry professional with specialization in Regulatory Affairs and experience in quality, regulatory compliance, and pharmacovigilance. Proven ability to provide results based on the interpretation of law, guidelines and precedents that directly benefit the business and patient supply. Professional skills include Regulatory Strategy Development, Scientific writing, FDA communications, and project management. Her expertise includes primarily sterile, injectable dosage forms. 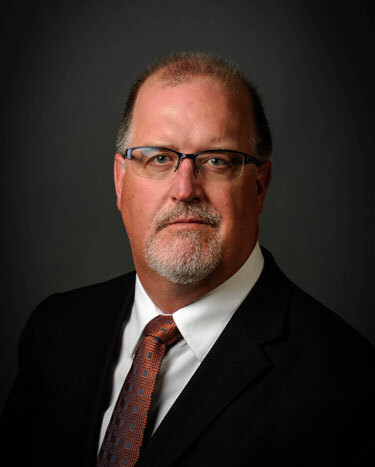 Eric Richmond, Ph.D. is an Executive Director of the Compliance Practice who has been involved in pharmaceutical manufacturing and laboratory operations for more than 25 years. Dr. Richmond has formed and directed scientific and engineering teams to develop, build, implement, and support bulk and pharmaceutical operations, including sterile filling, sterile bulk, organic synthesis, fermentation, solvent recovery, solid dose, and environmental remediation. 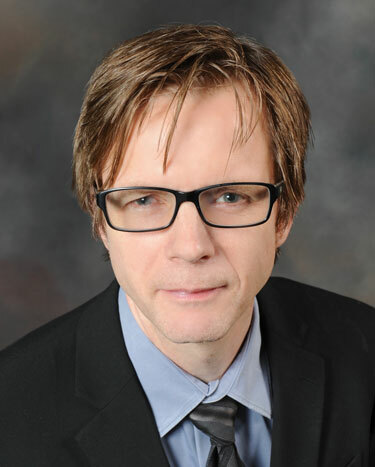 He has developed systems to confirm product authenticity / identity, provided oversight for laboratory operations, and established advanced analytical technology programs (PAT, Laboratory Automation). As a Quality Operation Manager, Dr. Richmond has initiated and maintained GxP operational environments compliant with all applicable local and international regulatory requirements. 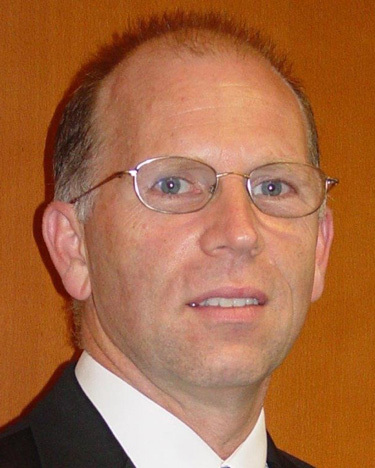 David G. Lonza is Head of EU at Lachman Consultants. Mr. Lonza is a leader with significant regional and global management experience who understands the complexities involved in the international pharma industry. He has a successful track record building and directing organizations and is recognized as an exceptional leader with strong commitment to consensus management, team building, and people development. He is adept at developing long-term strategic plans, executing strategies, and handling crises. David Lonza’s expertise includes servicing pharmaceutical / biopharmaceutical / biotech clients to meet international Regulatory challenges and Operational Readiness. Ricki A. Chase, M.S. is a Director in the Compliance Practice at Lachman Consultants who has 16 years of experience at the U.S. Food and Drug Administration. Ms. Chase is an expert in Food and Drug Law, Compliance Law, and Current Good Manufacturing Practices. She has served in leadership development in all regulated program areas including pharmaceuticals, medical devices, human and animal foods, biomonitoring, veterinary medicine, biologics and imports. As Director, Investigations Branch at FDA she led the operations of the Investigations Branch including inspections, special investigations, sample collections, consumer complaints, import operations, and emergency response programs. Ms. Chase has made numerous presentations including “New Initiatives of FDA, Office of Regulatory Affairs” at ASQ, annual presentations regarding field activities, compliance activities and trends in medical devices and drug program areas at Association of Food and Drug Officials, and compliance law and field activities at John Marshall Law. 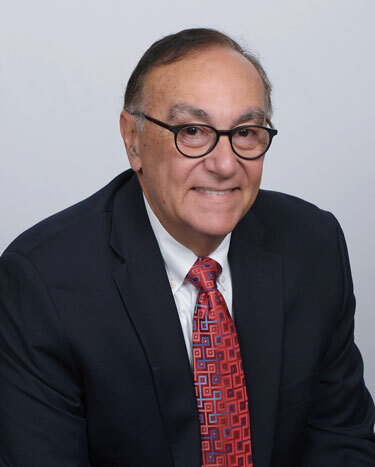 Ron George, Ph.D. is a Director in the Science and Technology Practice at Lachman Consultants who has over 35 years of experience in the pharmaceutical industry. He is an Analytical Chemist experienced in all phases of pharmaceutical research and development, from lead compound selection to filing of NDAs. He has demonstrated leadership for large multi-component departments of varied responsibilities such as methods development, structure elucidation, physical chemical properties, solids characterization, GMP/GLP compliance and Quality Control testing for various finished dosage forms including liquid, lozenge, solid oral, capsule, controlled release, combination products, and topical delivery systems. He has technical strengths and publications in both the areas of Separations Sciences and Spectroscopies. 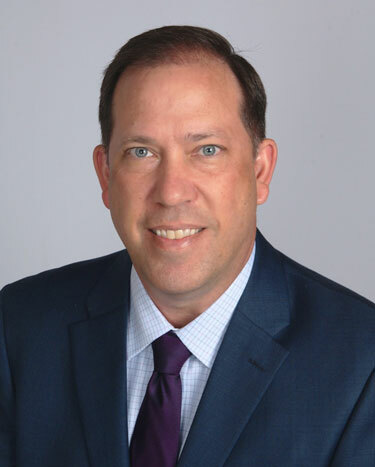 Paul Mason, Ph.D. is a Director in the Science and Technology Practice at Lachman Consultants who has over 17 years of experience in the pharmaceutical industry. He is a Quality Control chemist experienced in sterile parenteral, API, and solid oral dosage forms. His experience spans finished dosage form, CMOs, and API (intermediates) manufacture support in both a Quality Control and Analytical Development setting. Paul Mason, Ph.D. possesses a deep understanding of business strategy relating to drug research, development, quality assurance, quality control, CMC submissions, laboratory design, clinical and pre-clinical quality / analytical development support. In addition, he has provided expert scientific support for the timely resolution of complicated scientific issues raised by FDA application reviewers. N.Hanoune@LachmanConsultants.com Nadia Hanoune, is Director, Corporate & Financial Affairs at Lachman Consultants, and, in this position, works with David Petshaft, Executive Vice President, Legal and Financial Affairs to oversee and manage the functioning of corporate departments including Accounting, Legal, IT, HR, Travel, and Support Services. 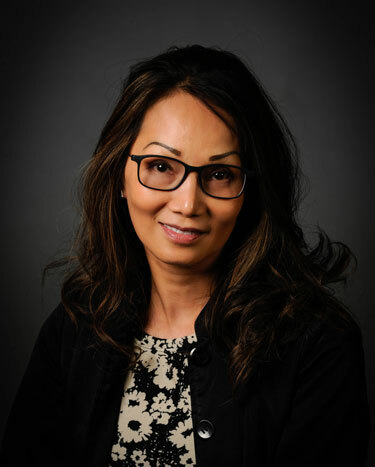 Ms. Hanoune has been with Lachman Consultants since 2010 and, under her leadership, produces the necessary and timely deliverables that assist in moving the business forward. 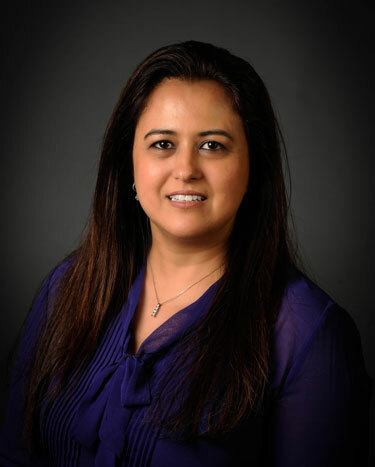 Prior to joining Lachman Consultants, Ms. Hanoune was employed by one of the largest independent accounting and consulting firms as a Senior Auditor. 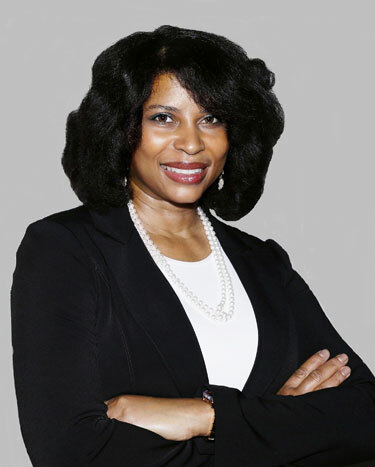 Constance Richard-Math is a Director in the Compliance Practice who joined Lachman Consultants after a 20-year career at the U.S. Food and Drug Administration where she rose to the position of Director, Investigations Branch at the Baltimore, Maryland District Office. While at FDA, she oversaw a large group of operational Consumer Safety Officers, regularly provided technical and programmatic advice to branch employees and reviewed inspectional reports. Ms. Richard Math is experienced in pharmaceuticals (API, tablet/capsule, injectable, and topical dosage forms), medical devices, human and animal foods, biomedical research, cosmetics, and import operations. L.Tinsley@LachmanConsultants.com Lisa Tinsley is a Director in the Compliance Practice at Lachman Consultants with extensive pharmaceutical compliance and remediation experience who has led global compliance and auditing teams, developed Quality leadership and strategies, and enhanced Quality Systems. She delivers expertise in site inspection readiness audits as well as assists Lachman clients in the development and remediation resulting from FDA 483s and Warning Letters. 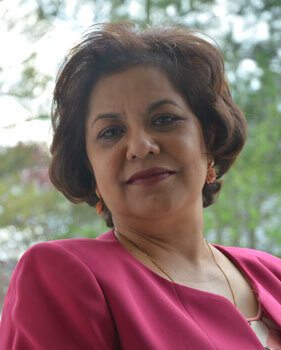 She is experienced in oral solid dosage forms, sterile products, and medical devices. Timothy Rhines, Ph.D., is a Director in the Science & Technology Practice at Lachman Consultants who is a seasoned CMC pharmaceutical / biopharmaceutical professional with more than 27 years directing CMC activities, leading analytical chemistry teams, addressing compliance gaps, compliance department leadership with P&L responsibility, implementing process excellence initiatives, developing pharmaceutical product stability operations, and CMC project management. Dr. Rhines has a strong technical background encompassing both small and large molecules. 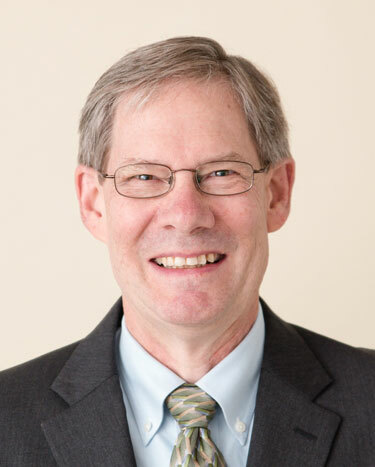 David S. O’Connor is an Associate Director in the Science and Technology practice at Lachman Consultants and an accomplished Quality Assurance professional with over twenty years of experience in pharmaceutical research from both a sponsor and Contract Research Organization (CRO) perspective. He has extensive QA experience in all aspects of Clinical (GCP) and Preclinical (GLP) studies and experience with Manufacturing (GMP) Quality Assurance responsibilities in R&D solid-dose formulations. He delivers leadership in the preparation, coordination and follow-up of regulatory inspections by U.S. FDA, Health Canada, EMEA and ANVISA along with sponsor study and site qualification audits. Mr. O’Connor’s strong organizational, management and decision making skills contribute significantly to team effectiveness. José L. Toro, Ph.D. is a Principal Consultant in the Compliance Practice at Lachman Consultants who has extensive R&D Quality, and Quality Operations experience in the pharmaceutical industry. Dr. Toro specializes in the transformation of Quality and Technical Services organizations including Quality Systems, global implementations, corporate auditing, technology transfer and plant operations. He has a broad knowledge of regulatory compliance and quality control. Dr. Toro is well versed in FDA, MHRA, IMB, ANVISA; Japan and Korean inspections. He is highly experienced in manufacturing technologies for most dosage forms (aseptic processing, complex prefilled syringes, extended-release solids, liquids, semi-solids) parenterals, medical devices, combination products, as well as bulk operations. Dr. Toro co-authored the PDA Technical Report (TR 60-2) on Solid and Semi-solid Process Validation. Thu Truong, Senior Associate, is an Analytical, Bioanalytical and Quality Control Laboratory Specialist experienced in auditing R&D, Stability, Bioanalytical, and Quality Control laboratories under state, federal and corporate policies. 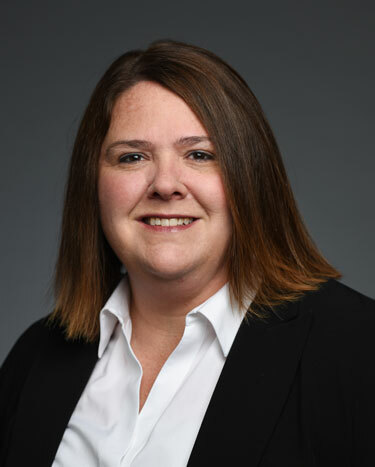 She has over 18 years of pharmaceutical and consulting experience and brings a solid working knowledge of different audit types including cGMP, API, PAI and CRO bioanalytical laboratories. Ms. Truong is an experienced auditor of study data and supporting records for validity and regulatory compliance of INDs, NDAs, and ANDAs as well as BE/BA studies. In addition, she has an excellent working knowledge in computer validation, cGLP and cGCP including audits of electronic study data, contract facilities, and clinical sites. Her experience includes various dosage forms including solids, liquids, creams, ointments, and parenterals. 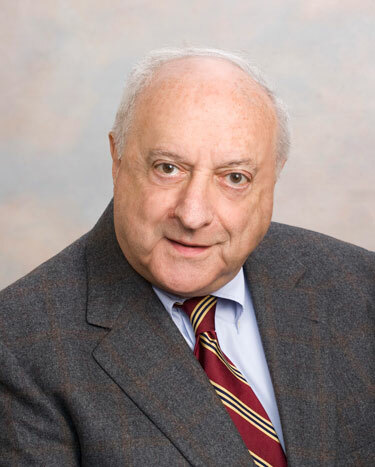 L.Lachman@LachmanConsultants.com Leon Lachman, Ph.D., is the Chairman Emeritus, Board of Directors; Outside Director to the Board; and founder of Lachman Consultants. During his more than 40 years’ experience in the pharmaceutical industry, he has been at the forefront in the shift from the trial and error approach of dosage form development to the scientific approach to dosage form design. He has been involved in improving the practices of quality control and in the development, interpretation and evaluation of the GMPs, GLPs, GCPs, as well as numerous other FDA regulations, guidelines, and guidances published by the FDA. 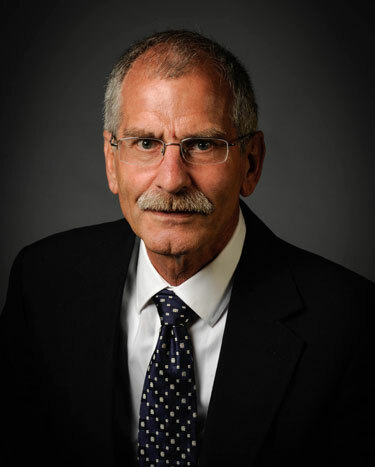 Dr. Lachman has contributed to more than 70 publications, including textbooks, on the subjects of quality control, stability testing, sterilization, lyophilization, complexations, kinetics, statistical applications to pharmaceutical systems, and more. Additionally, he has a number of patents in the area of pharmaceutical testing and dosage form design, and has presented numerous lectures for various societies, associations, colleges of pharmacy, and to FDA chemists. 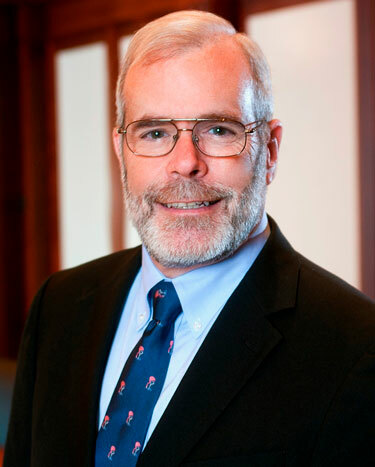 Robert Pollock is the Senior Advisor, Outside Director to the Board at Lachman Consultants. 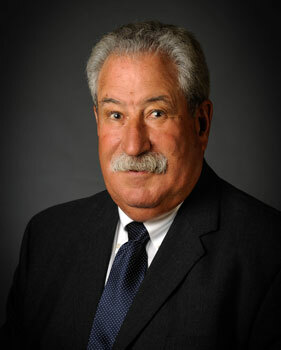 He joined Lachman Consultants following a distinguished career with the FDA and the Public Health Service. His FDAexperience, culminating as the Acting Deputy Director of the Office of Generic Drugs, enables him to provide expert advice and assistance on all aspects of FDA and Regulatory filings. Mr. Pollock is well-versed in the intricacies of International Harmonization Issues,regulatory strategies, standards and filing issues, resolution of FDA regulatory matters, as well as in the resolution of patent / exclusivity issues. R.Sturgeon@LachmanConsultants.com Roy Sturgeon, Ph.D. is the Senior Advisor, Outside Director to the Board of Lachman Consultants. Roy began his career at Lachman Consultants as a highly skilled leader of the Compliance Practice. He provides leadership and subject matter expertise for the assessment, analyses, planning, implementation and verification of projects from development to post-marketing surveillance. 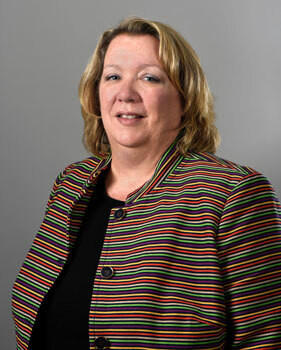 Dr. Sturgeon develops manufacturing strategies; resolves compliance, formulation and technical manufacturing issues; assesses and renders counsel with respect to vaccine / biological product strategies.. Dr. Sturgeon is an expert in crisis management, having handled product withdrawals, and Class I, II, and III recalls, and has served as Corporate Crisis Manager at several large Pharmaceutical Companies. He is proficient in negotiating and responding to global regulatory inspections and in creating detailed plans for remediations. Dr. Sturgeon assesses and evaluates complex development, manufacturing, and compliance issues and analyzes client needs to provide the appropriate regulatory guidance and resources in the manufacture of pharmaceuticals (all dosage forms), biologicals, dietary supplements, vaccines, animal health products, infant formula, devices and diagnostics. He leads efforts for regulatory compliance assessments for M&A projects. 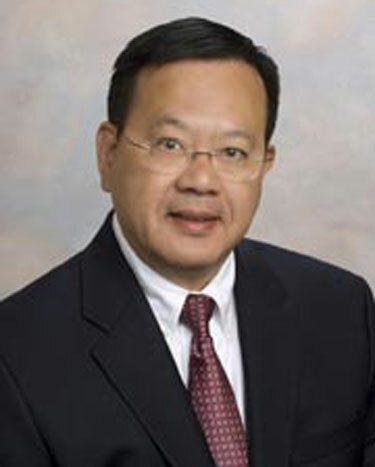 Dr. Frank Chow is an Outside Director to the Board at Lachman Consultants. Dr. Chow has over 25 years of experience in the pharmaceutical industry, having held positions of increasing levels of responsibility, including executive-level positions in research and development for new and generic drugs, analytical chemistry, quality control/assurance, and regulatory compliance. 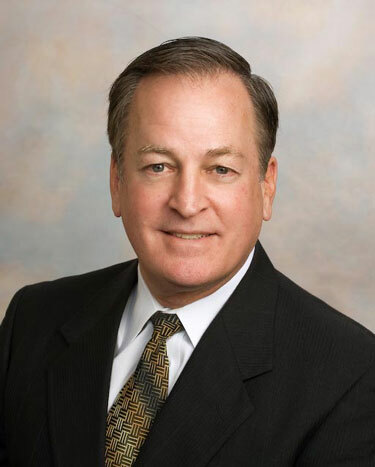 During his tenure at Lachman Consultants, he has performed over 150 inspections/audits of pharmaceutical, medical device, and bioanalytical laboratories worldwide. He has developed and presented numerous training sessions in GLP and quality systems for pharmaceutical, medical device, and bioanalytical laboratories. Dr. Chow has facilitated the resolution of technical, compliance, and critical FDA regulatory issues for numerous industry laboratories worldwide.